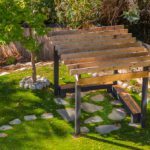 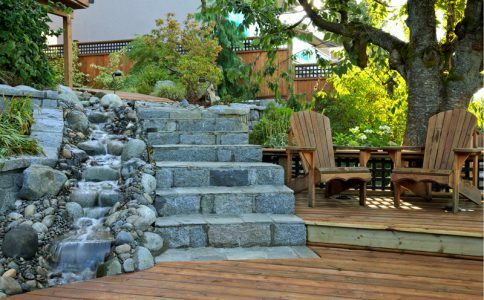 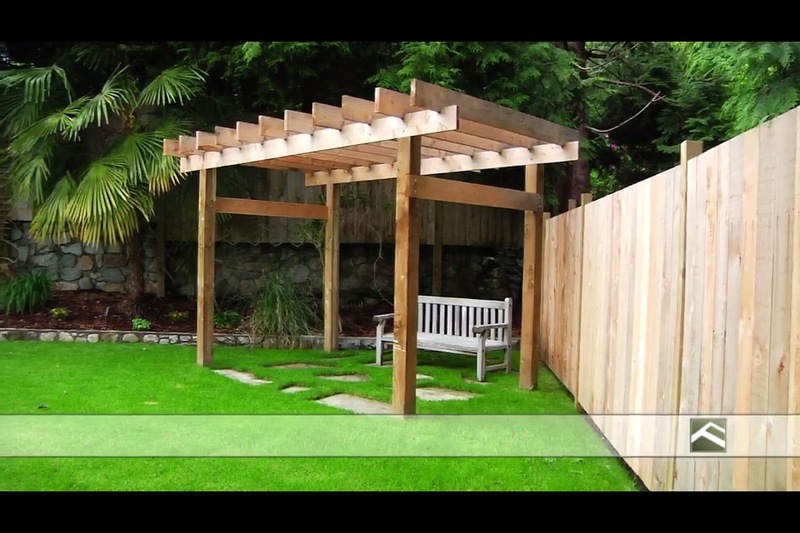 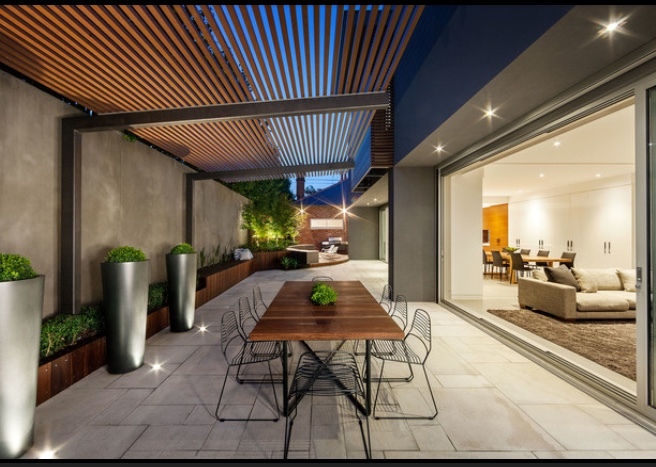 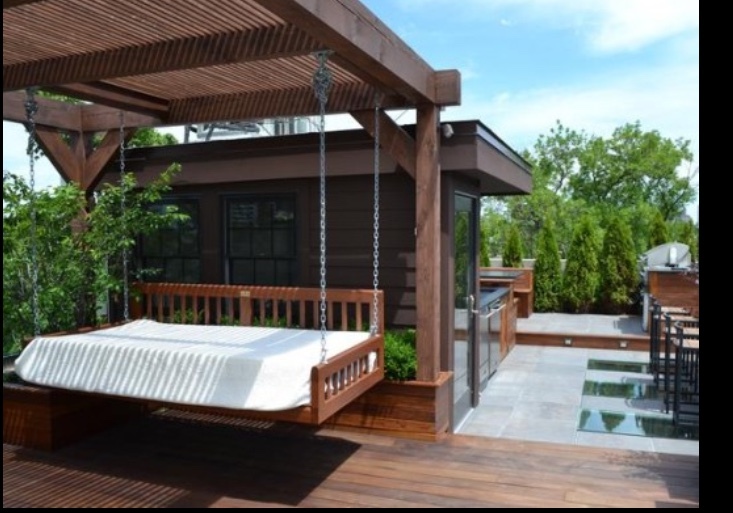 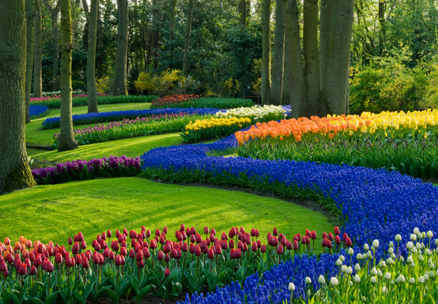 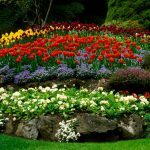 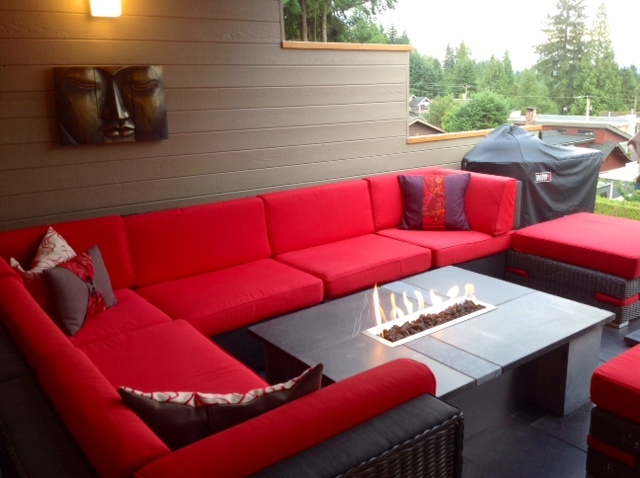 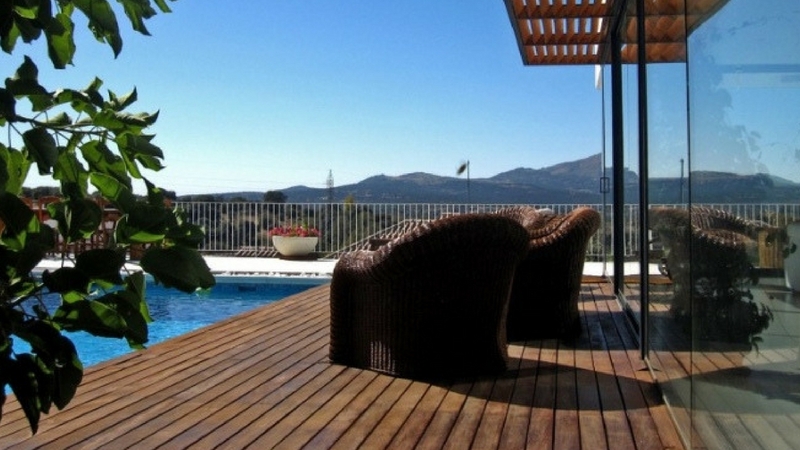 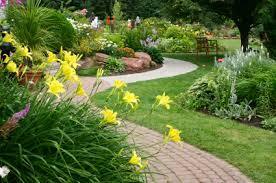 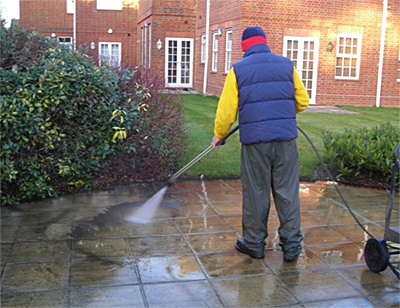 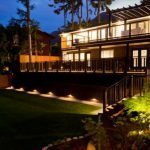 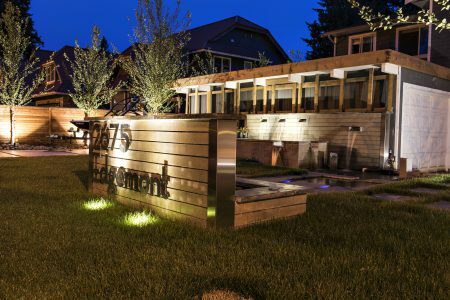 West Coast Modernscape Landscapers in Vancouver – Website Updates to Come! 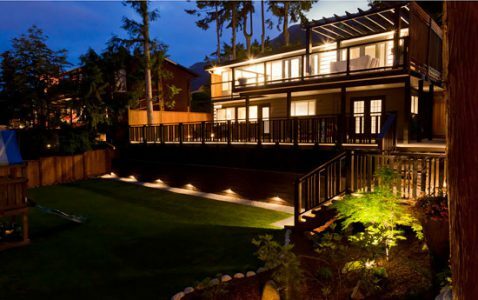 It’s Only the Beginning of Summer and West Coast Modernscape Landscaping (www.westcoastmodernscape.com) Have Already Transformed Numerous Yards in the Greater Vancouver Area Since Early Spring! 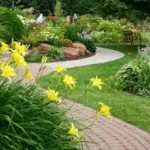 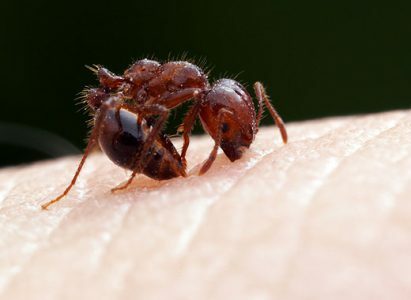 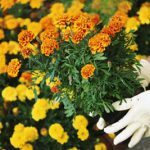 West Coast Modernscape Landscapers Talk About Fire Ants, an Emerging Problem for Gardners and Landscapers in the Vancouver Area.